World Bank Group President – Jim Yong Kim, this week laid out a vision in which insurance companies, governments, multi-lateral organizations, corporations and international donors, should work together to build a system that would help all countries prepare for potentially catastrophic health disasters. Kim said that the world is ‘dangerously unprepared’ for future pandemics, as he outlines a new vision for private, public sectors to work together to lessen risk. “The Ebola outbreak has been devastating in terms of lives lost and the loss of economic growth in Guinea, Liberia and Sierra Leone,” Kim told an audience at Georgetown University. Kim said that the World Bank Group has been working for several months with the World Health Organization, other United Nations agencies, academics, re-insurance company officials and others to work on a concept of developing a pandemic facility. Discussions were also held in informal sessions at the World Economic Forum in Davos, Switzerland, last week. He said he expects that a proposal will be presented in the coming months to leaders of developed and developing countries. While a proposal would likely involve a combination of bonds and insurance instruments, he said that in some ways, a future pandemic response facility was similar to a homeowner’s insurance policy. 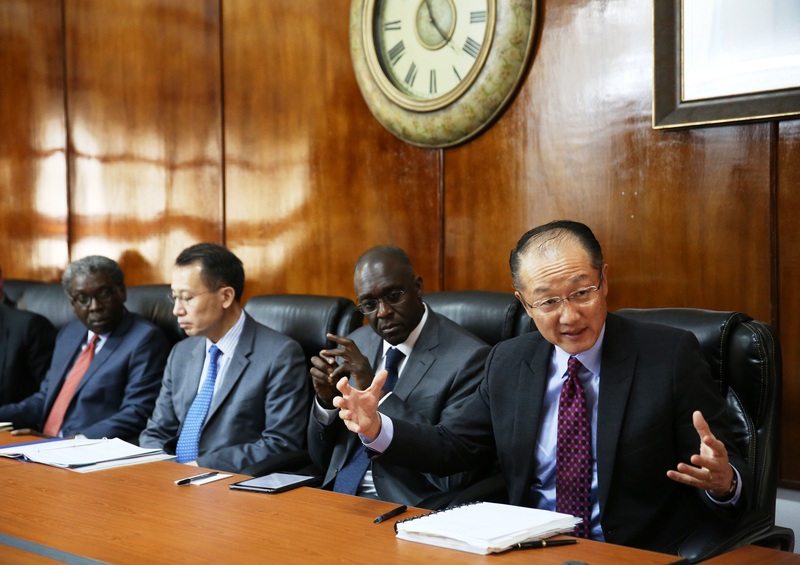 The World Bank Group president said that one possible outcome from the development of a pandemic facility would be a strengthened World Health Organization, as well as building capacity in developing countries for stronger regional disease-control agencies. Kim delivered his talk during the inaugural Global Futures Lecture at Georgetown. 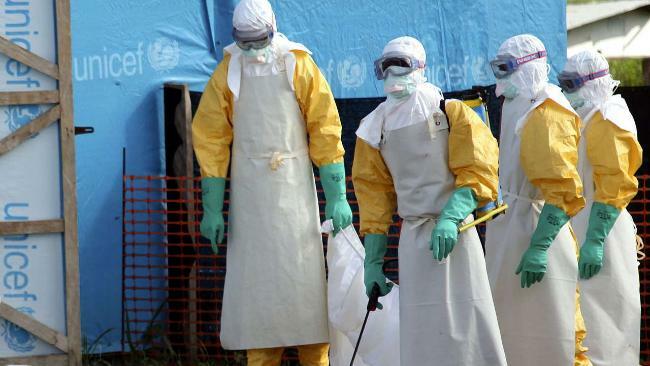 The lecture, titled ‘Lessons from Ebola: Toward a post-2015 strategy for pandemic response,” will kick off a semester-long conversation about the “Global Future of Development” at Georgetown as part of the university’s new Global Futures Initiative.